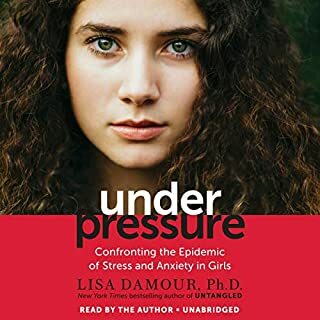 From the New York Times best-selling author of Odd Girl Out, a deeply urgent audiobook that gives adults the tools to help girls in high school and college reject "supergirl" pressure, overcome a toxic stress culture, and become resilient adults with healthy, happy, and fulfilling lives. For many girls today, the drive to achieve is fueled by brutal self-criticism and an acute fear of failure. 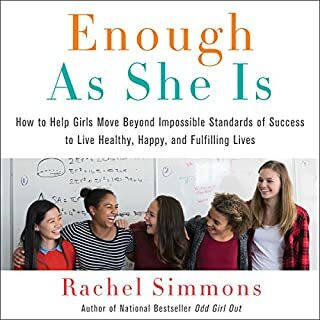 Though young women have never been more "successful" - outpacing boys in GPAs and college enrollment - they have also never struggled more. 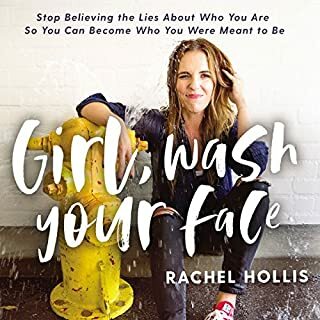 An award-winning guide to the sometimes erratic and confusing behavior of teenage girls that explains what's going on, prepares parents for what's to come, and lets them know when it's time to worry. My 13-year-old rolls her eyes when I try to talk to her and only does it more when I get angry with her about it. How should I respond? Do I tell my teen daughter that I'm checking her phone? My daughter suffers from test anxiety. What can I do to help her? Where's the line between healthy eating and having an eating disorder? My teenage daughter wants to know why I'm against pot when it's legal in some states. What should I say? My daughter's friend is cutting herself. Do I call the girl's mother to let her know? Books for a Better Life Award winner. 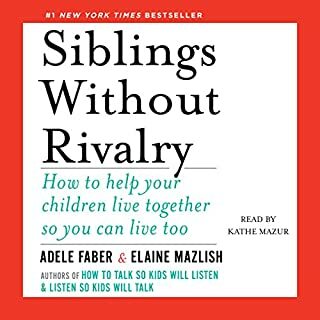 Got a lot out of this book that I'll be using within my own family. Thank you Lisa. Was easy to listen to and understand! I didn't want the book to end. I could relate to almost every single topic in this book. It was helpful start to finish. I'm reading it again. Must read if you have a teen girl! 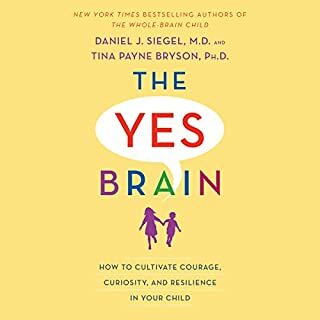 I related do so many areas of this book and believe the recommendations are realistic and easy to try. I have used some of the tips and have experienced great success. 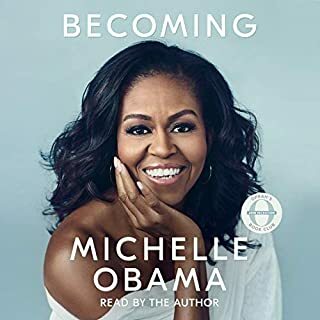 In love with this audio book.... the person reading it and the content.... so many stories or scenarios I've already went thru my daughter and made me laugh so much... I used one of examples when I had to continuously ask my daughter to work in her school work, and grades... finally told her I've given you all the tools to succeed and always will be here, but you are responsible for going to schoool, getting your work done, and getting good grades. 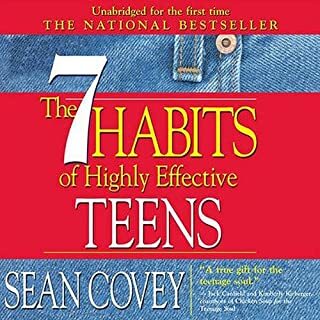 It's your responsibility not mine.... it HELPED... this book is an amazing guide to what teens bring to the table!!! Thanks for such a well written book.... 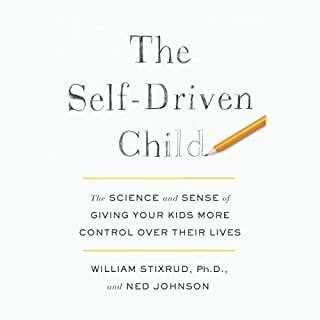 I never write reviews as you might be able to tell ^^^^ but just wanted other parents to know that it helped me in so many ways... thanks!!!!! 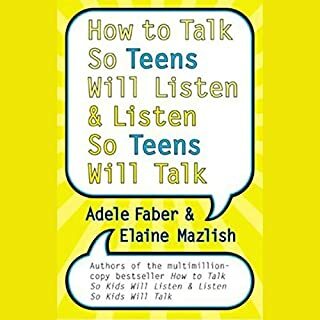 A "must read" for any parent with an adolescent or teenaged daughter! This is undoubtably the best guide ever for raising adolescent and teenaged daughters. 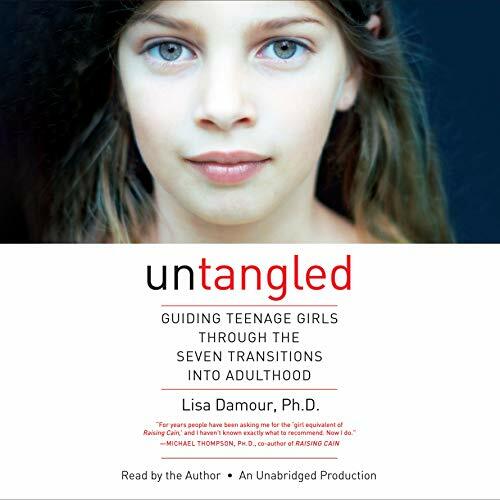 Lisa Damour easily explains the adolescent and teenaged female mind, the importance of "tribes," how to discuss important and difficult topics, how to respond to inevitable teenaged behaviors, how and where to draw the proverbial line, and more. 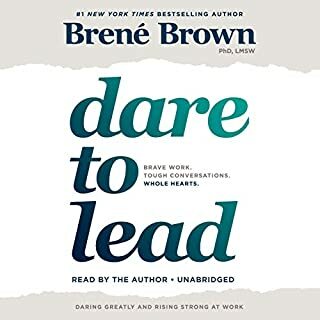 It was encouraging to hear that I was already doing many of the suggestions (I read and research a lot - LOL), but this book also provided many, many insights and crucial information. I repeatedly found myself saying, "great point! ", "yes! ", "wow, that's really good to know! ", etc. 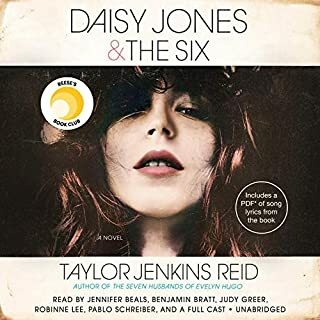 The author does a fantastic job narrating her book and always keeps it fresh and interesting. 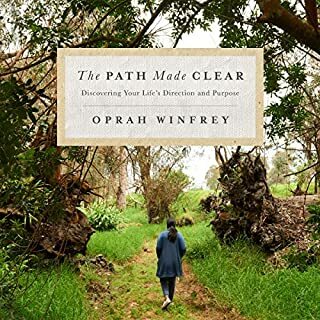 Through this book I could recognize myself as I too, was going through these stages. Now I can fully understand what my daughter is going through. And I love all the helpful suggestons, tried a few already and many argumets have been avoided and we both understood each others point of view. I have to admit, I thought the author had been secretly following us because the book was following our every aspect of our journey so far. I'll be re-reading in case I missed anything! I think this is a book to keep and share. 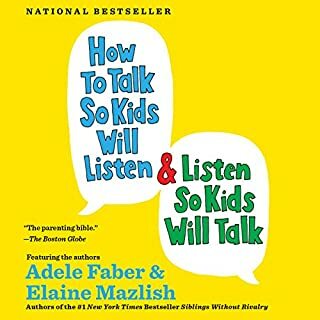 I think this is a book to keep and share with all the moms out there which want to be prepare for the good talk with teens. If you are raising a daughter - read this! Excellent book. 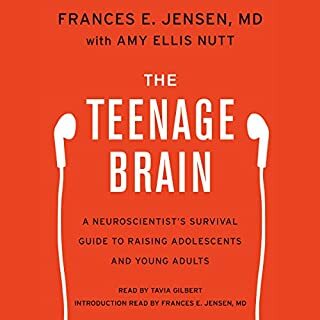 Easy to listen to and packed with good information for navigating adolescence. 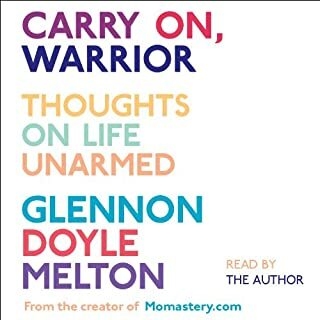 I feel like it gave me a better understanding of my daughter's sometimes confusing behavior and helped me worry less about things that are annoying, yet very typical. It also helped me identify and set appropriate boundaries and when to recognize behavior that may need more intervention. I highly recommend!! 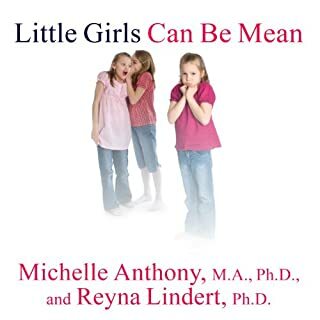 This book will help determine when to loosen the reigns, grip them harder and hand them over to the fabulous girl you are raising. It is never easy to raise children. They are so uniquely different, it’s good to have a road map. 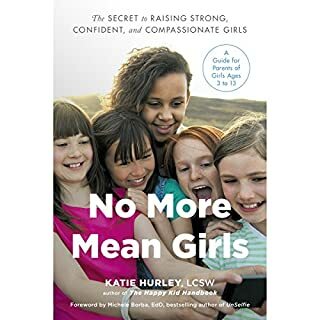 I recommend this book for all Moms of girls that are 10-11 years old. I wish I would have had something like this for my son. I couldn't stop listening! I've been going through a rough time with my 13 year old daughter and had no idea what was normal and what behaviors to worry about. Dr. Damour addresses everything I was wondering and more, and now I feel so much more prepared to get my family through these next few years! 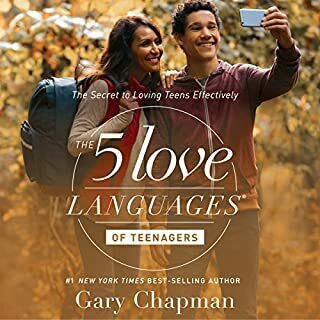 Exactly what I needed to help understand my teenager. It's nice to know you are not the only one dealing with teenage issues. Highly recommend.